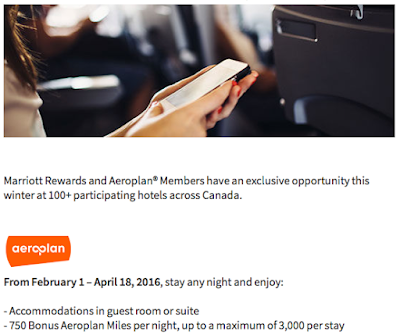 The Aeroplan Marriott offers for stays in Canada continue! The 1,000 bonus miles + $50 SHOP.ca offer just ended on January 31st but your Marriott stays in Canada can continue to earn bonus Aeroplan miles with this offer. It is pretty decent offer compared to the previous one as it covers more locations in Canada and also offers more miles for stays of multiple nights! If this offer doesn't suit your needs be sure to visit Rewards Canada's Aeroplan Bonus Miles page for many more opportunities! 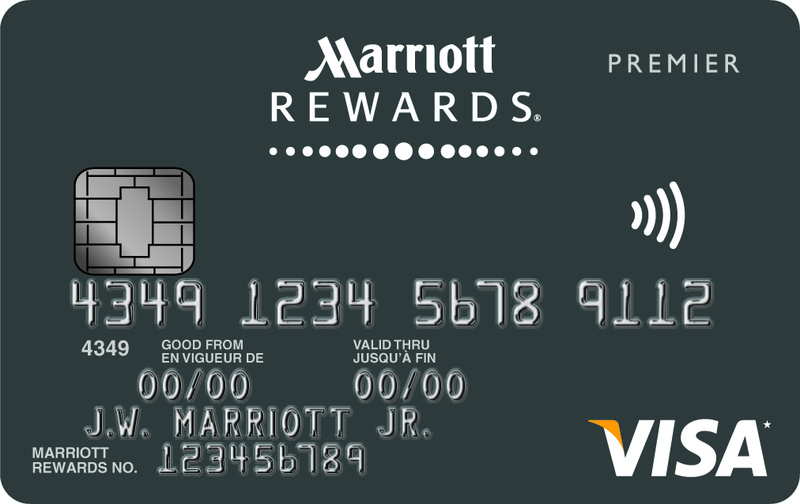 And get yourself Silver Elite status with the Marriott Rewards Premier Visa Card!